WELCOME TO MY GALLERIES FOR LIMITED EDITION PRINTS. THANK YOU FOR TAKING A LOOK AND CONSIDERING PURCHASING A PIECE OF FINE ART NATURE PHOTOGRAPHY. I HAVE WORKED HARD TO PRODUCE THESE IMAGES THAT I AM PROUD TO SHARE AND OFFER FOR SALE HERE. I AM ALWAYS HONORED WHEN SOMEONE WOULD LIKE TO OWN MY WORK FOR DISPLAY IN THEIR HOME OR OFFICE OR EVEN GIVE AS A GIFT. BECAUSE OF THIS, I WANT TO MAKE SURE YOU GET THE BEST POSSIBLE PRINT TO SUIT YOUR NEEDS. ULTIMATELY, I WANT YOU TO ENJOY HAVING THE PHOTOGRAPH HANG ON YOUR WALL AS MUCH AS I ENJOYED CREATING IT IN THE FIELD. IF YOU HAVE ANY QUESTIONS OR WOULD LIKE TO INQUIRE ABOUT A CUSTOM SIZED PIECE, PLEASE CONTACT US. I OFFER PIECES IN THREE DIFFERENT STYLES: ARCHIVAL PAPER PRINTS, DYE INFUSED METAL PRINTS, AND FACE-MOUNTED ACRYLIC PRINTS. 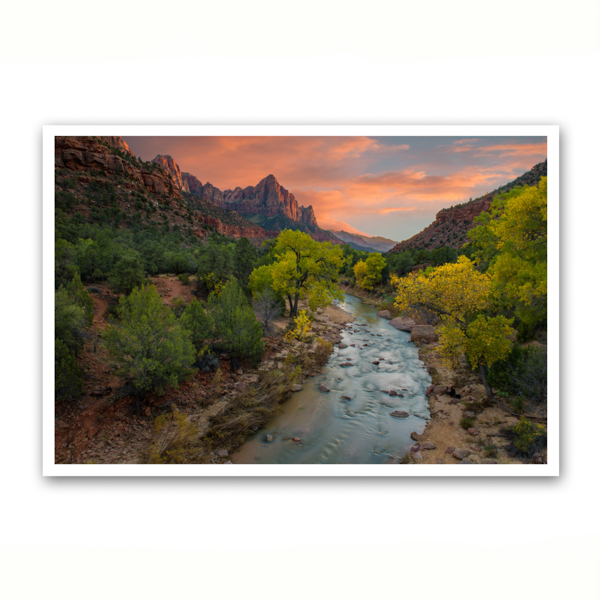 METAL AND ACRYLIC PRINTS COME READY TO HANG WITH A FLOATING MOUNT BACKER, CREATING A FRAMELESS MODERN PRESENTATION. EACH OF THESE CAN ALSO COME WITHOUT A FLOATING BACKER AND BE TRADITIONALLY FRAMED BY THE CLIENT. PLEASE CONTACT US FOR A PRICE QUOTE FOR THAT STYLE. CUSTOM SIZED PRINTS AND INSTALLATIONS UP TO TEN FEET ARE AVAILABLE FOR MOST IMAGES. PLEASE USE THE CONTACT FORM TO BEGIN THAT PROCESS AS WELL. ALL PRICES INCLUDE SHIPPING WITHIN THE CONTINENTAL UNITED STATES. PLEASE ALLOW A MINIMUM OF 2-3 WEEKS FOR DELIVERY FOR PAPER PRINTS, 4-5 WEEKS FOR ACRYLIC OR METAL. MADE WITH FUJICOLOR CRYSTAL ARCHIVE PEARL PAPER. THIS GLOSSY PAPER PRODUCES RICH, VIBRANT COLORS AND IS GREAT FOR A TRADITIONAL CUSTOM FRAME. THE DIMENSIONS LISTED ARE THE PAPER SIZE, AND PRINTS WILL HAVE A WHITE BORDER FOR EASIER FRAMING. PAPER PRINTS THAT ARE FACE MOUNTED TO A 1/4" ACRYLIC GLASS, WHICH ADDS DEPTH AND CREATES A THREE-DIMENSIONAL LOOK. PRINTS ARE FRAMELESS WITH A FLOATING WALL BACKER AND COME READY TO HANG. By infusing dyes directly into specially coated metal panels, the results are outstandingly clear and vibrant with exceptional detail and resolutions. The combination of color brilliance, superior durability and archival qualities makes Chromaluxe HD Metal an excellent choice for displaying photographic works of art. 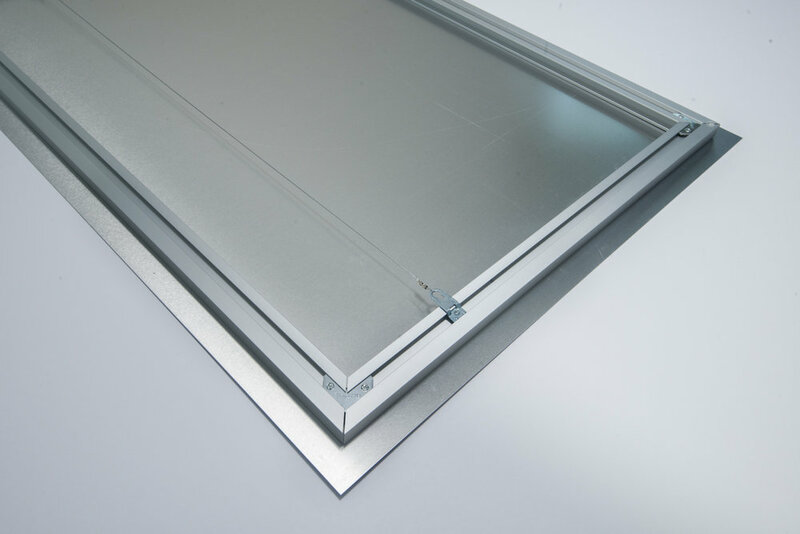 These metal panels are scratch resistant and lightweight and perfect for offices or high foot traffic areas. Chromaluxe HD Metal Prints are frameless with a floating mount backer system that makes these pieces ready to hang right out of the box. Any image in my galleries can be purchased by the dropdown menu next to each photo. Custom size pieces are also available up to ten feet as are discounts for multiple purchases and volume orders. For business offices, it should also be noted that office decor is tax deductible expense. Additionally, I offer design and rendering service to help visualize how a piece will look in your home or office. Please contact me to discuss a custom piece, discount, or a mocked up home design. Production time for paper prints is approximately 10 days, for Chromaluxe Metal or Lumachrome Acrylic please allow 21 days. Extra large pieces may take a bit longer to produce. Each piece is professionally packaged and crated if necessary to do everything possible to prevent damage in transit. All prices include shipping to the continental United States for pieces up to 60 inches. Oversized pieces 72” and larger, as well as any international shipping (Canada included) will require additional shipping charges. Please contact me to receive a shipping quote for such orders. All orders are fully insured through the shipping process and must be inspected for damage within 48 hours of delivery. It is very rare, but should a piece arrive damaged please take photos of the packaging and damage and contact me immediately so a replacement can be made as soon as possible. I am so confident that you will enjoy having a piece in your home or office that if you are not 100% satisfied with your purchase I offer a full lifetime money back guarantee. Purchaser is responsible for return shipping and packaging costs and a 10% restocking fee for undamaged pieces.